In February 2016, five photographers from all walks of life—archaeologists, teachers, photographers professional and amateur—joined together for a life altering adventure in Sumatra, Indonesia. 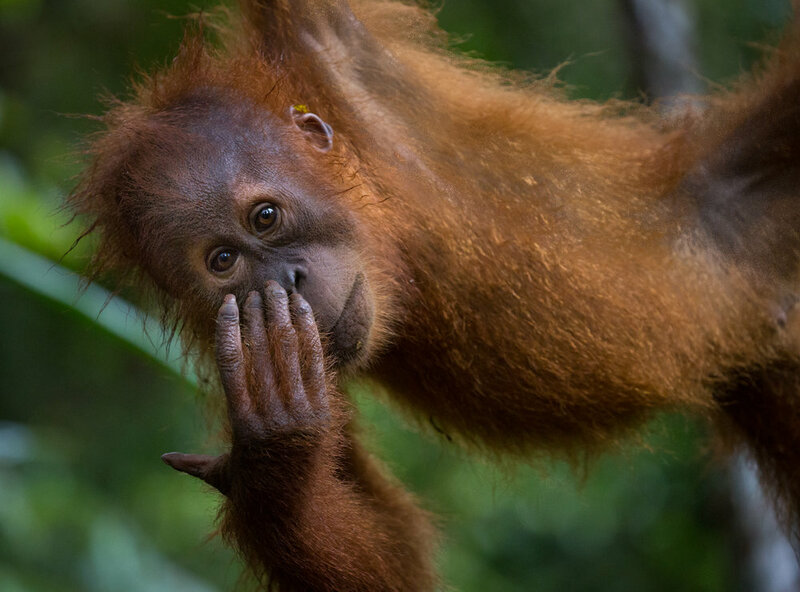 Photographers Without Borders joined forces with the Orangutan Information Centre, an organization founded by Panut Hadisiswoyo that works to conserve the habitat of the Sumatran wildlife from the destruction of palm oil plantations. With photographer Kristi Odom and PWB CEO and founder Danielle Da Silva, I accompanied some versatile and talented artists while diving deeper into the humanity that weaves us all together as a single, collective being. Pao Paladini is a passionate animal lover, and stopped at any opportune moment to greet the local strays that followed us through the various villages we explored. On the second day of capturing orangutan in the Sumatran jungle, our group trekked to the highest point thus to observe Mina, a female orangutan who had previously interacted with Danielle Da Silva the first year she explored Sumatra. Mike Talladen is a wedding photographer, as well as a natural explorer and conservationist. 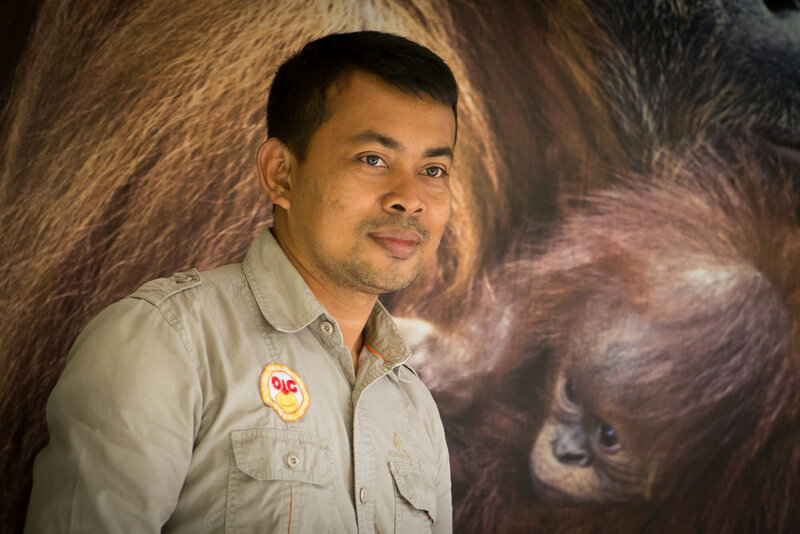 He relected on the large human component of the work that needs to be done to save the Sumatran Wildlife. PWB is excited to be a taking a new group of students to Mongolia this August. At this PWB school, we will be inspiring our storytellers to make real change in an ethical way, while exploring Mongolia's Nomadic communities. Sign up before February 1st for early-bird pricing.